The city of Copenhagen is a beautiful place full of some of the world’s best restaurants, an ubiquitous biking culture, and tons of music festivals throughout the year. 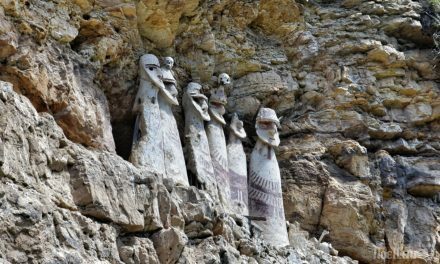 As wonderful as the city is, however, there is so much more to Denmark than just Copenhagen and it would be a shame not to experience some of it. 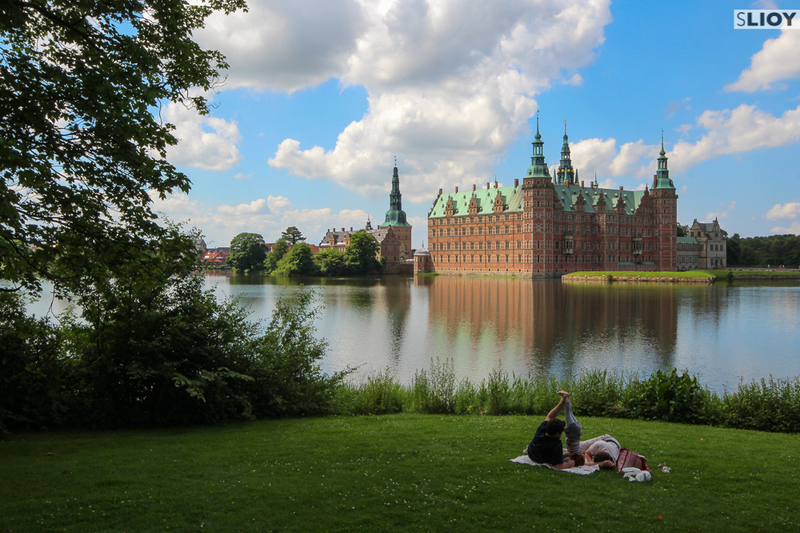 Of all the many trips at hand while based in the city, one of the easiest is to the town of Hillerød and the Frederiksborg Castle there. At the north end of the ‘E’ Line on the S-Train network that runs throughout Copenhagen, Hillerød is less than 45 minutes away from the city center. 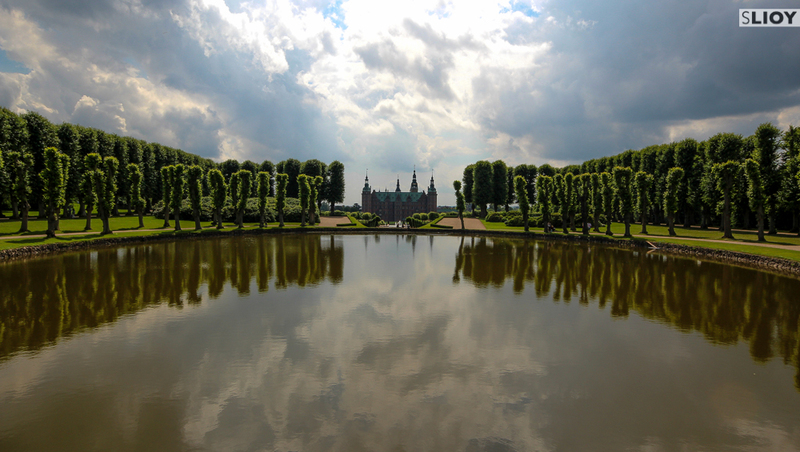 The Frederiksborg Palace was originally built by namesake King Frederik II as a royal residence, and reconstructed by King Christian IV as the largest Renaissance palace in all of Scandanavia (a title which it in fact still holds). While much of this royal ambience remains in the regality of the architecture and grounds, the palace is currently in use as a Museum of National History, depicting 500 years of Danish history through art and antiquities. Apart from any historical or royal interest, the castle and surrounding grounds are a well-manicured and pleasant place to spend a sunny summer day in Denmark, and all of it is a short walk from the train station. 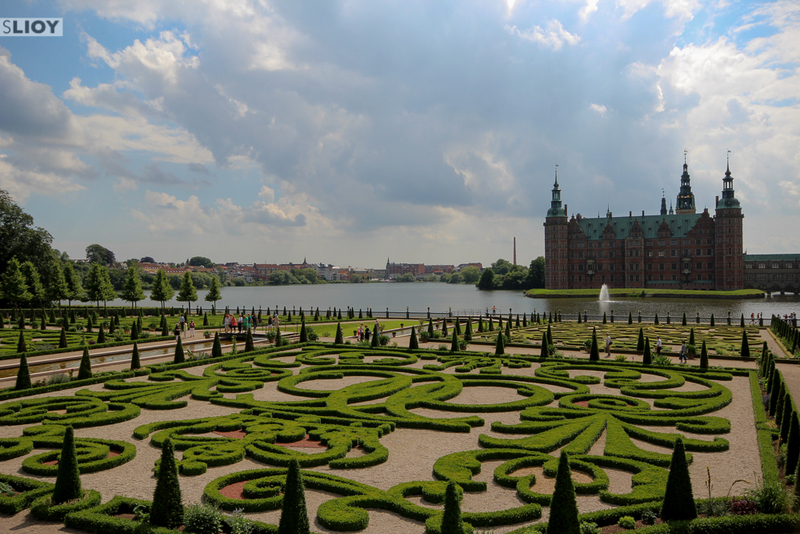 Even if you have no intention of going inside the palace or visiting the museum, grab a picnic and a couple of Carlsberg beers and Frederiksborg is a great daytrip from Copenhagen. Need more ideas for trips from Copenhagen? Head across the Oresund Bridge into Sweden and spending the day exploring the town of Malmo as well. 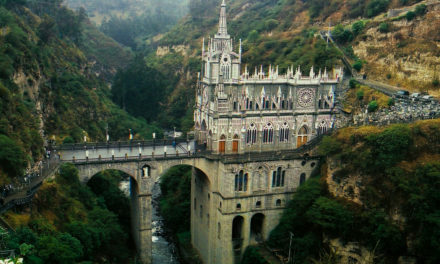 Have you visited Denmark? What would you consider the best daytrips for travelers based out of Copenhagen?